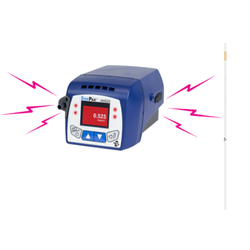 Double Pass Dust Monitor for monitoring dust emissions using DDP. Temperature: -13 to 160 Degree F (-25 to 70 Degree C). Power Consumption: 6 Watts Max. Power Requirement: 115 VAC 50/60 Hz, 230 VAC 50/60 Hz, or 24 VDC. 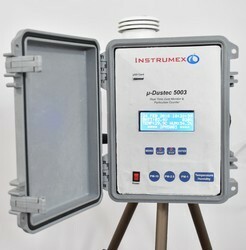 Our organization is known as one of the leading names in the industry for providing wide range of Continuous Emission Monitoring System for SPM (Suspended Particulate Matter), Stack Emission Monitor, Continuous Emission Monitoring System. These products are manufactured utilizing modern techniques and superb quality components.